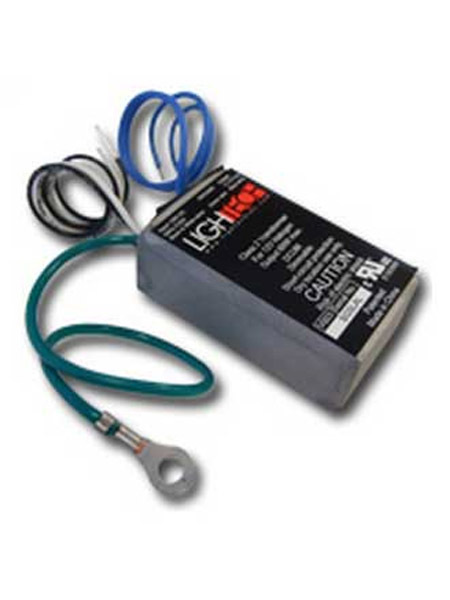 Our low-voltage halogen transformers are simply the best, but other than that there's nothing simple about them. This product line has set the industry benchmark for dependability by its Patented Auto-thermal Regulation (proportional dimming of the output voltage over 90C) and its self-preserving 125C Thermal Cut-off. In addition, embedded technology makes the transformers run cool with associated higher efficiency (95% at full load). Each transformer includes multiple patent-protected mechanisms.